A new firmware for the Kobo ebook reader came out and I adjusted the mega update pack to use it. According to the comments in the firmware thread it is working faster than previous releases. The most incredible change though is the update from wpa_supplicant 0.7.1 (around 2010) to 2.7-devel (current). Wow. For details and warning please consult the previous post. Wow, wasn’t expecting an update so fast, thank you Norbert for your time and dedication for those lovely devices. Yes great improvement indeed. You’re welcome. Hope it works out for you. Tested working on mark4. Must have corrupted my firmware while trying to patch it myseft but after factory reset, it’s all good with your megaupdate. there are wrong titles for firmware: Kobo 4.6.9995 (but links are correct – for 4.6.10075). Thanks for your continuous great work! 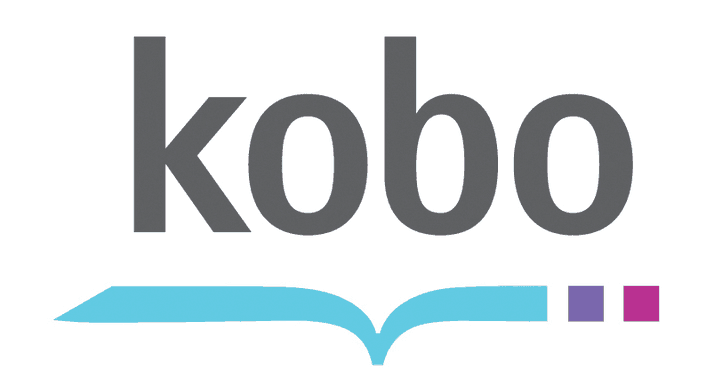 Please, Can not scan wifi on Kobo H20. Not related to the changes I ship as they don’t touch wifi. Please install plain clean firmware and confirm first. This is step by step, i install. 4. Kobo restart and jump to KMS. In there wifi status is connected but i not sure. 5. I choose start nickel and Kobo change to Nickel, i there Wifi is enable but can not scan any wifi name. And it is still…. Maybe something related to H2O and KMS. I faintly remember that there was some discussion on mobileread about wifi issues. Please research there, I don’t own a H2O. yup confirmed the WIFI stop working after applying this on my Aura H20 as well (a brand new one). ok time to check out for fix. waiting for the next update. For H2o 2nd edition wich megapack should i use? Mark 5? thanks a lot for the megaupdate. I used it in the past few months and koreader and coolreader are much better than the stock reader. Unfortunately 🙂 a new firmware came out (4.7.10413), and I must have done something wrong because the Kobo updated itself after a reboot and I am now stuck with the stock firmware. Are you planning to update the megaupdate? What are the chances it’s gonna work if I install only the KoboRoot.tgz from this megaupdate without the kernel?